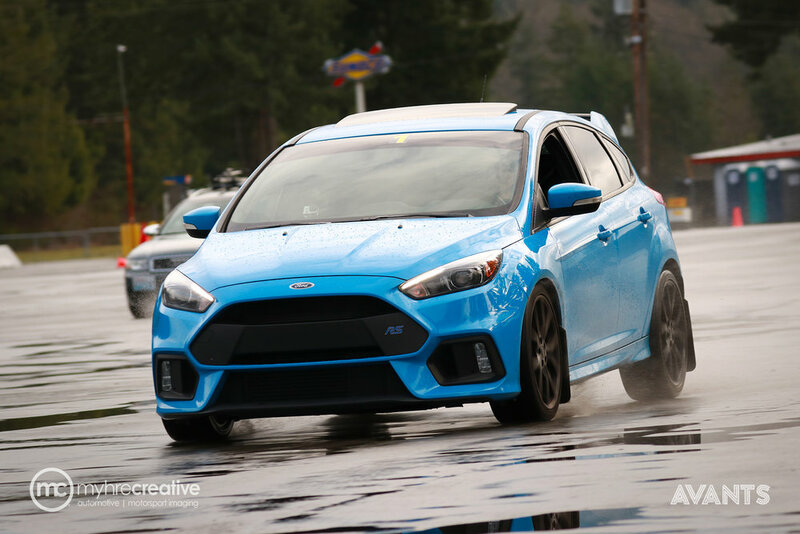 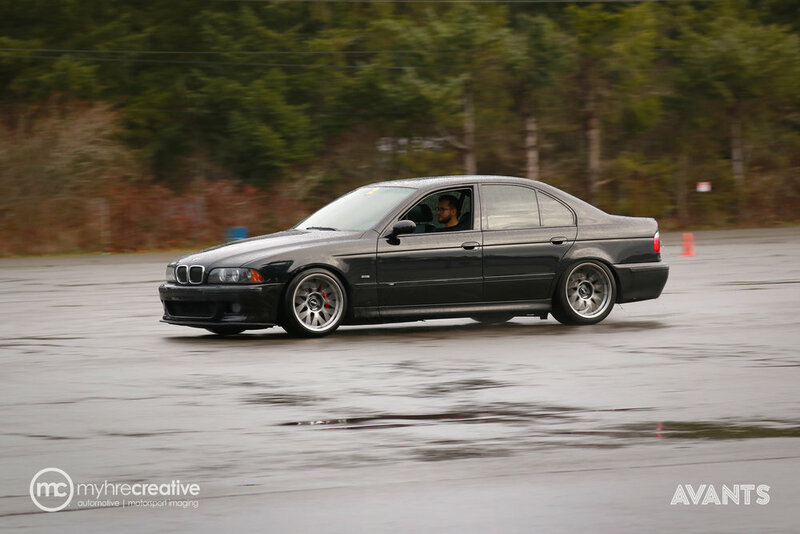 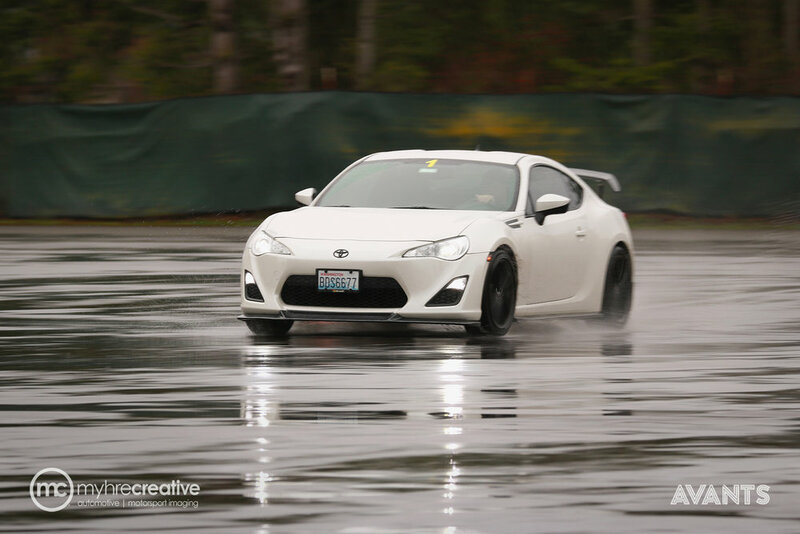 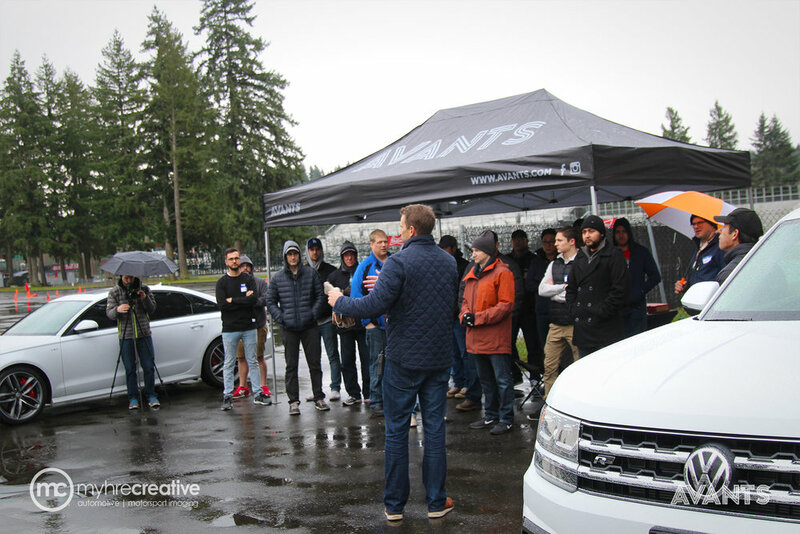 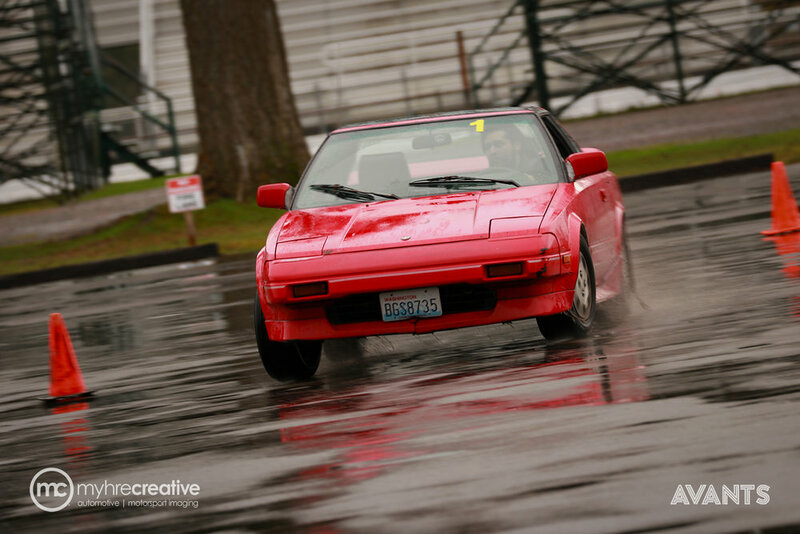 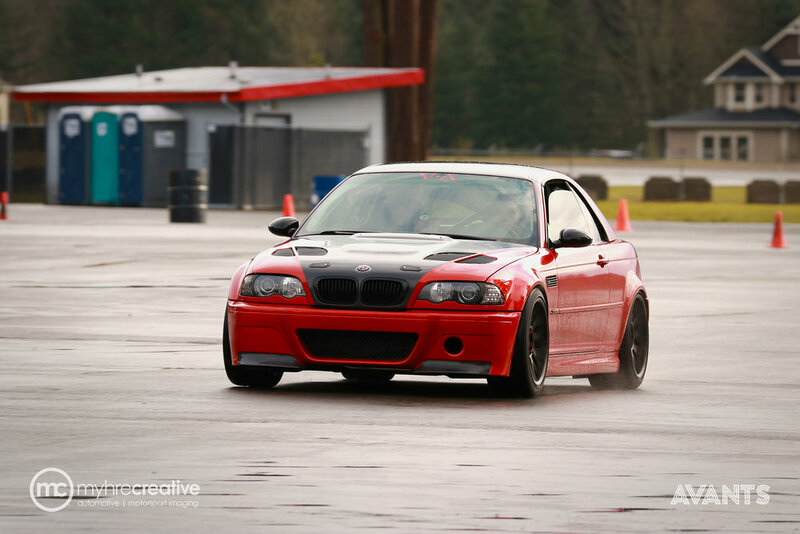 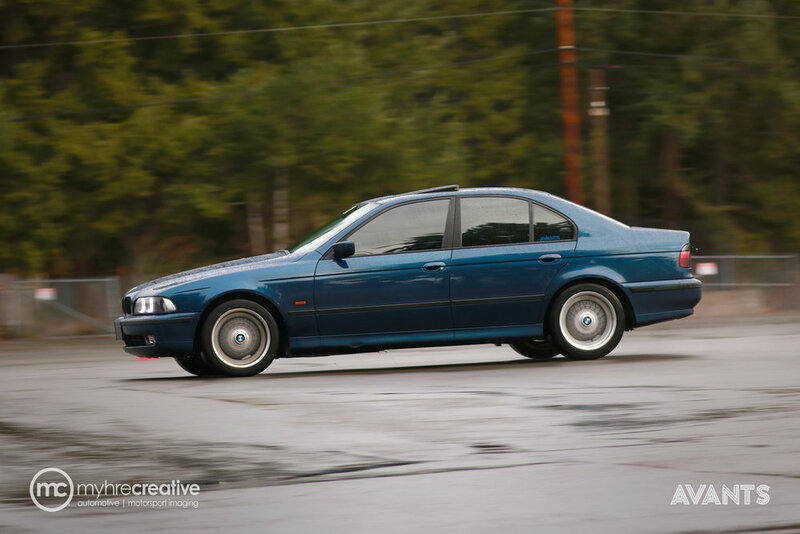 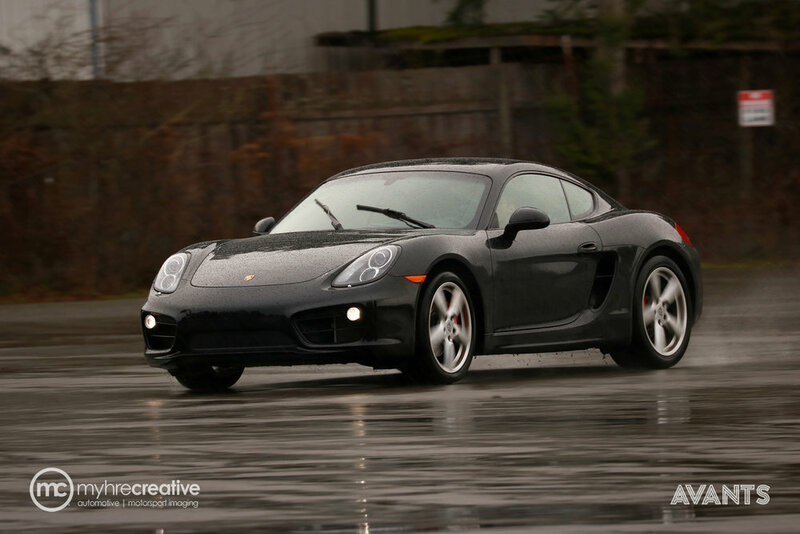 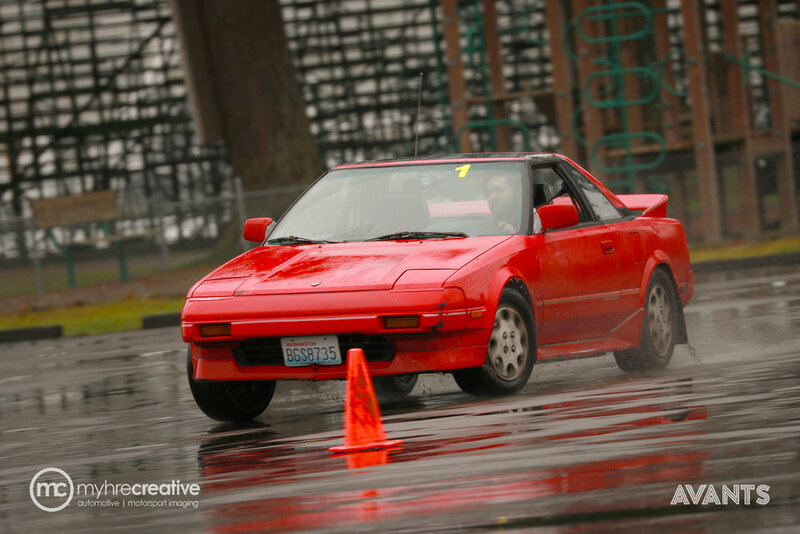 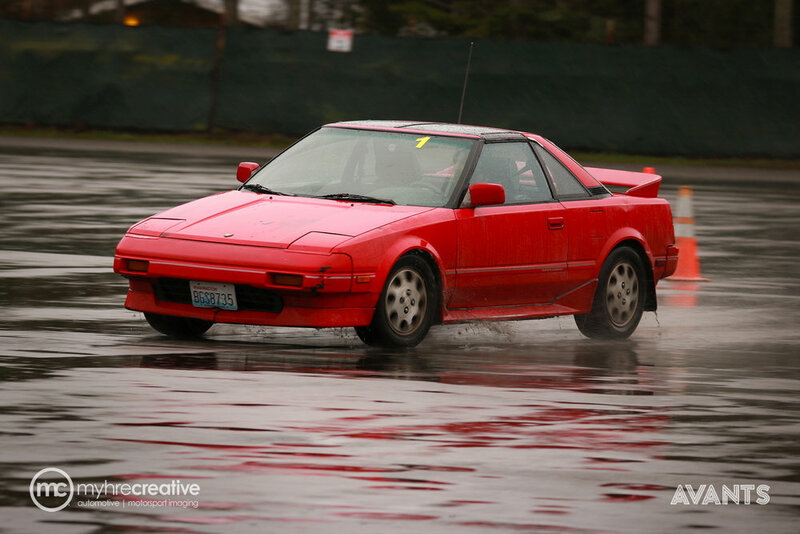 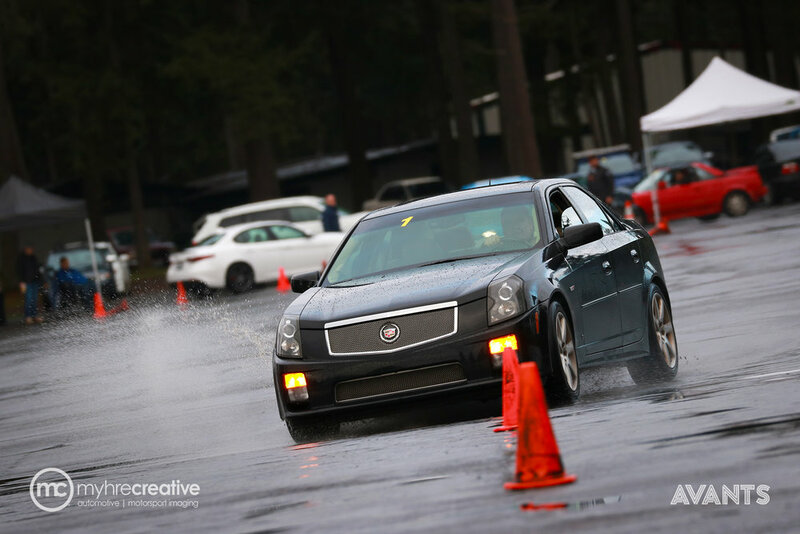 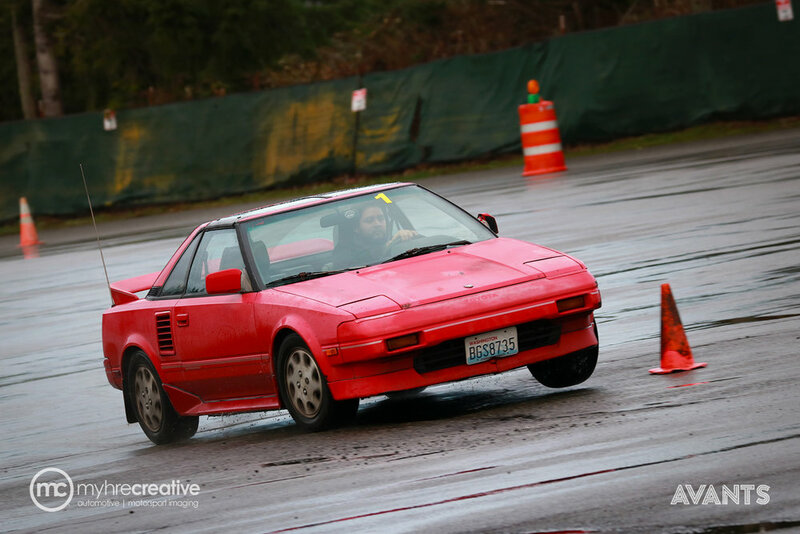 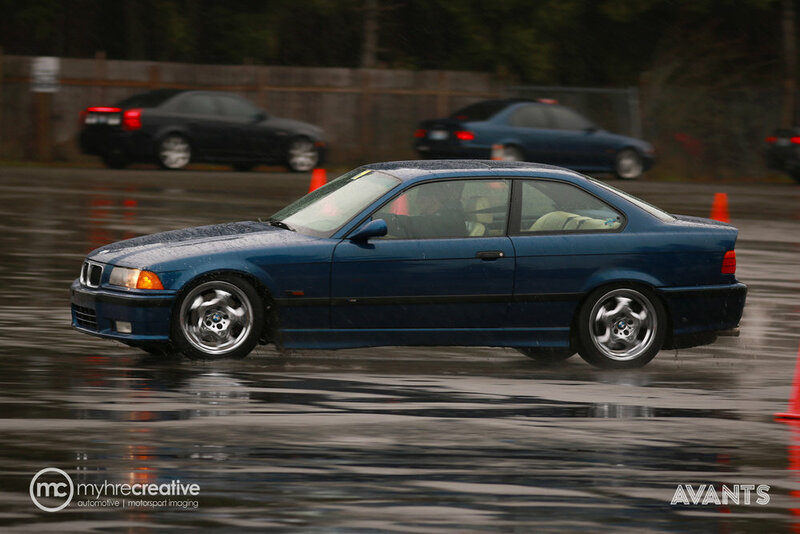 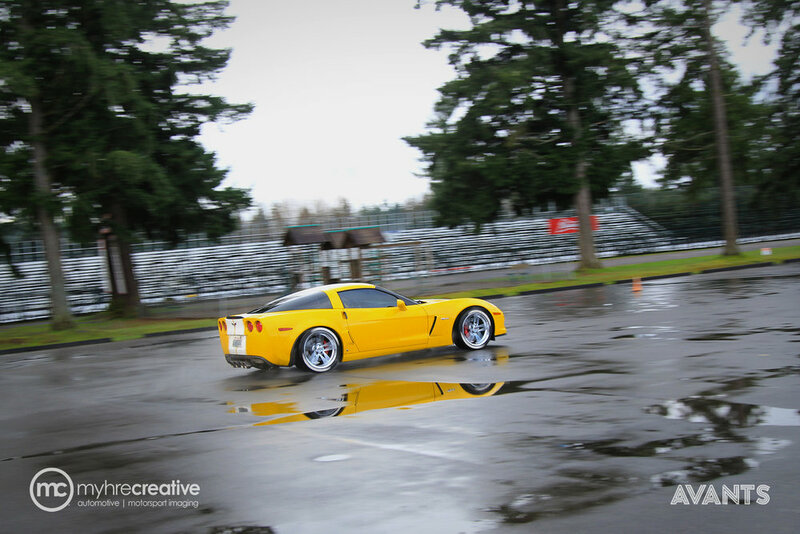 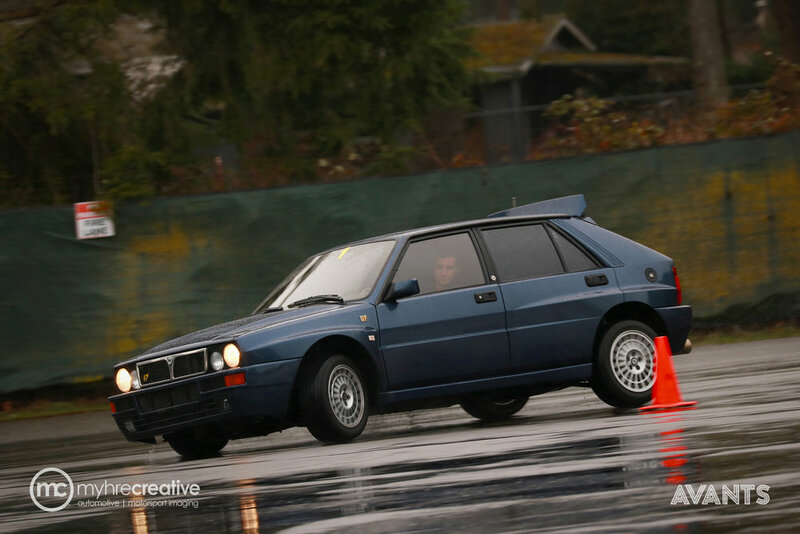 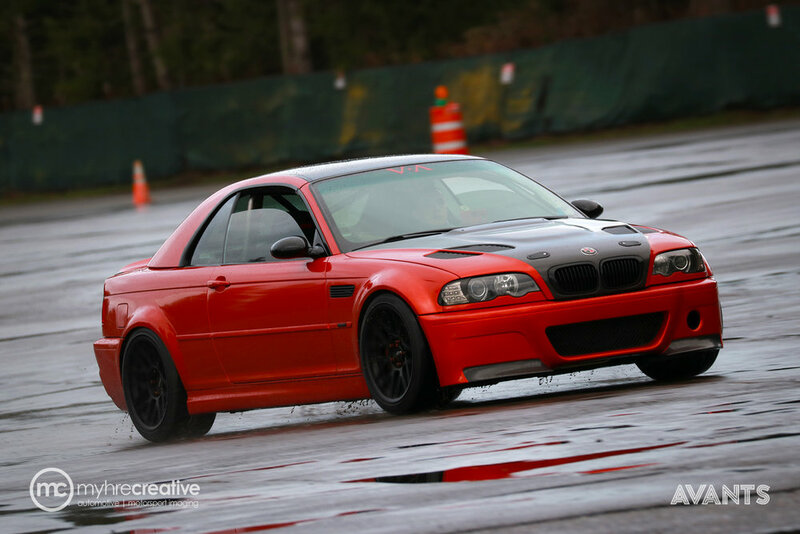 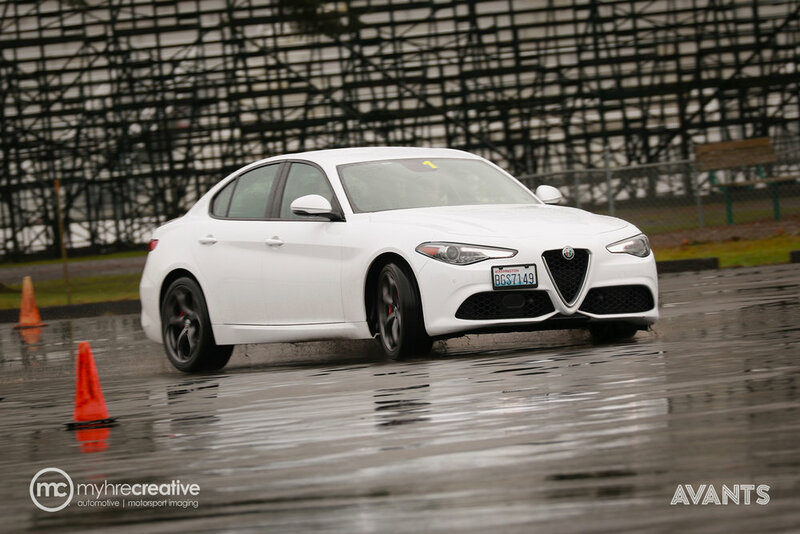 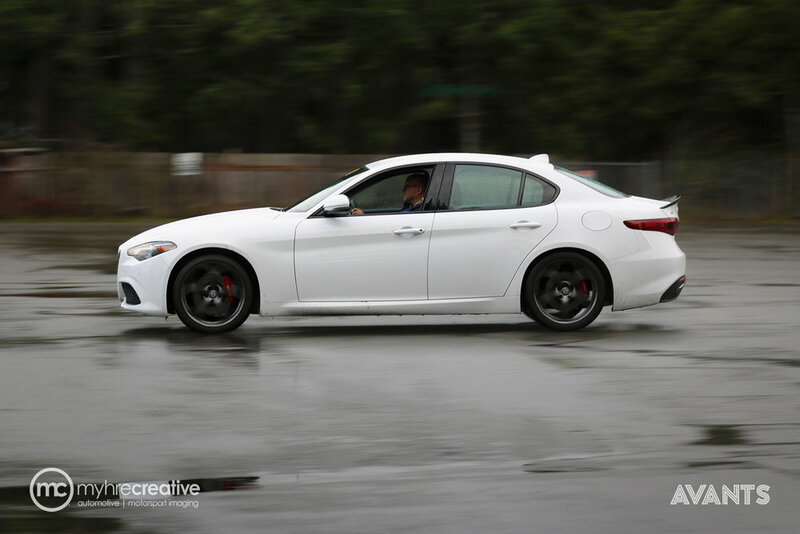 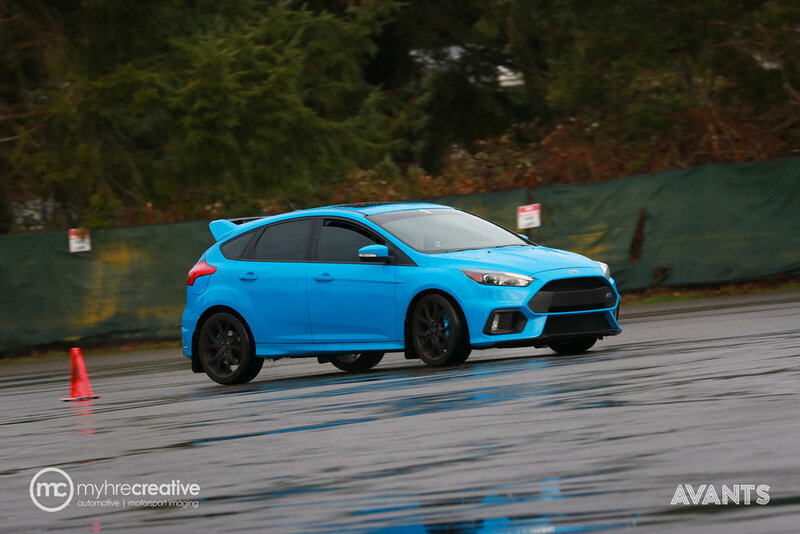 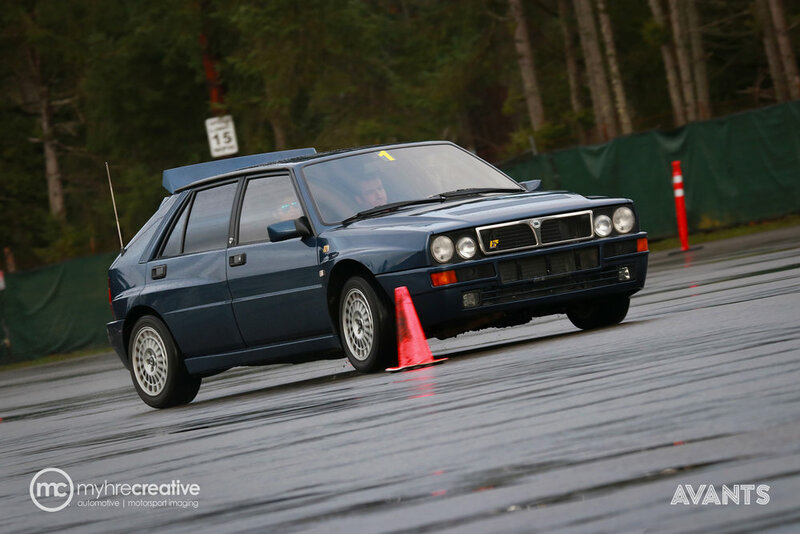 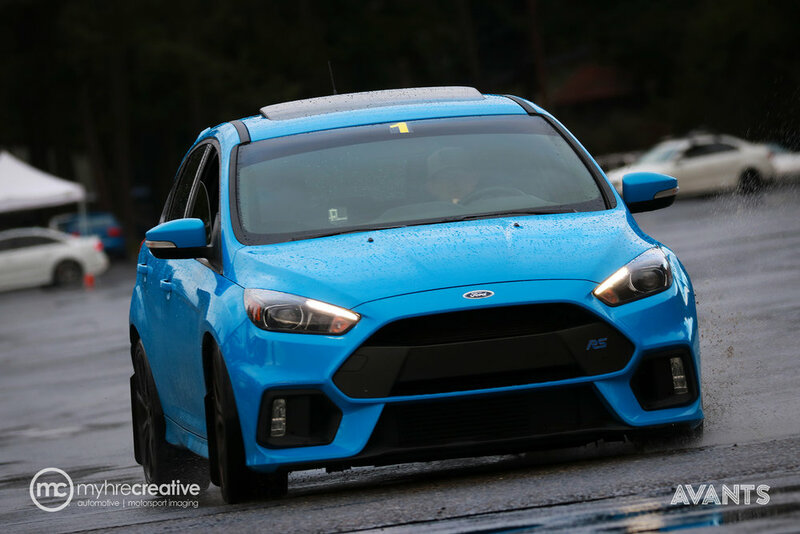 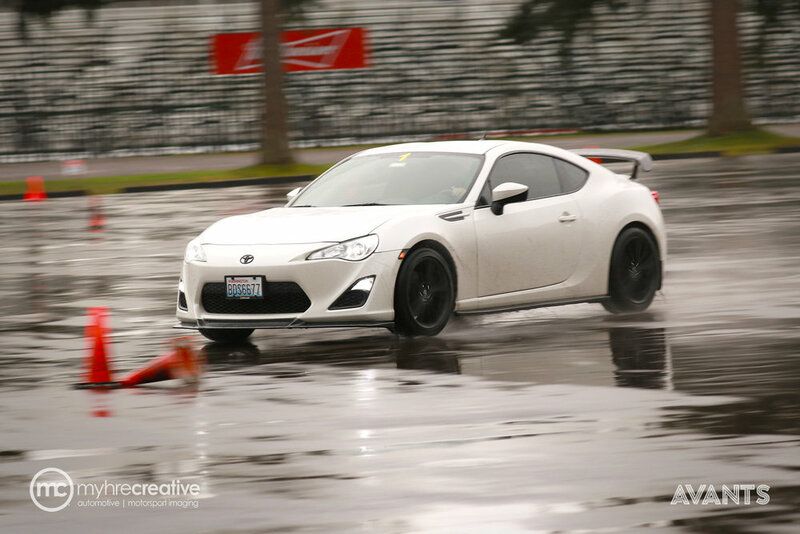 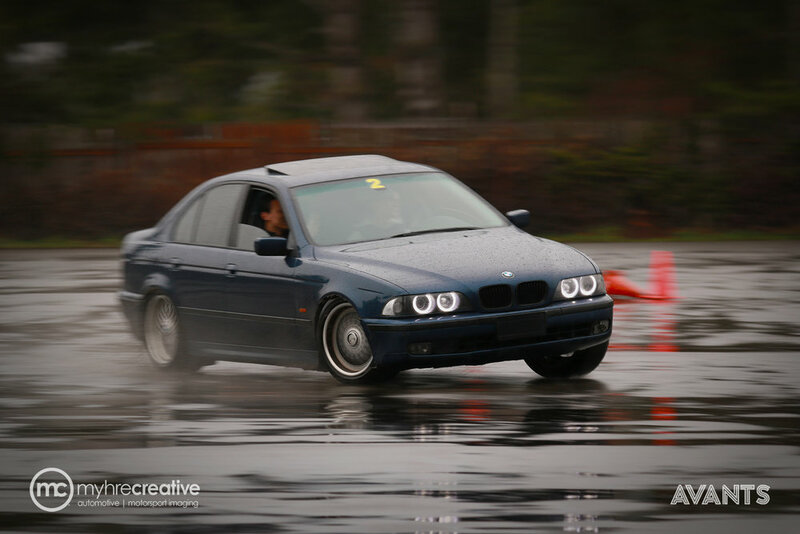 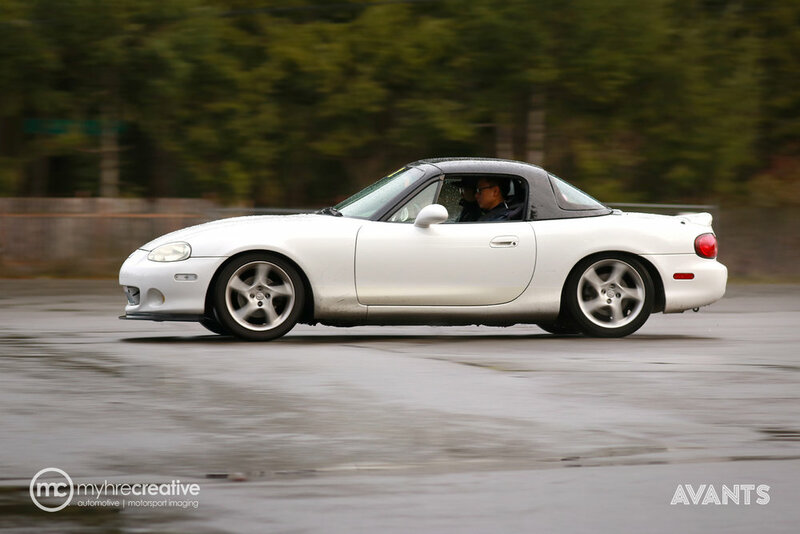 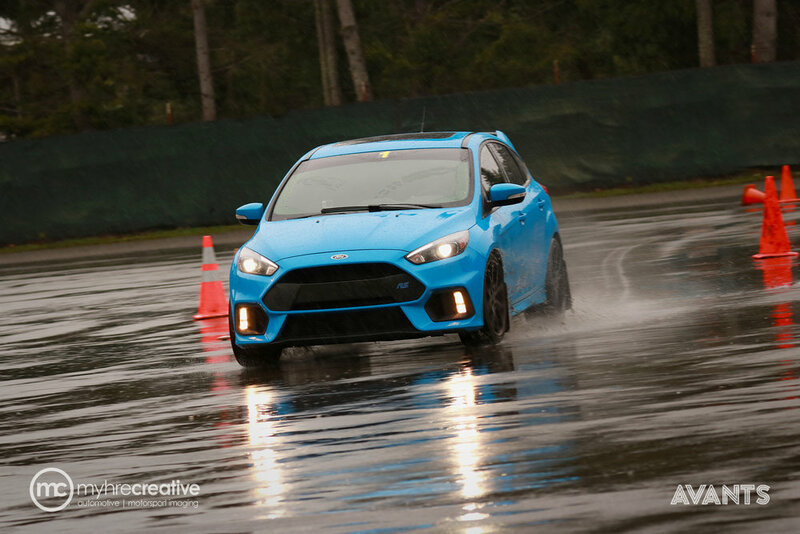 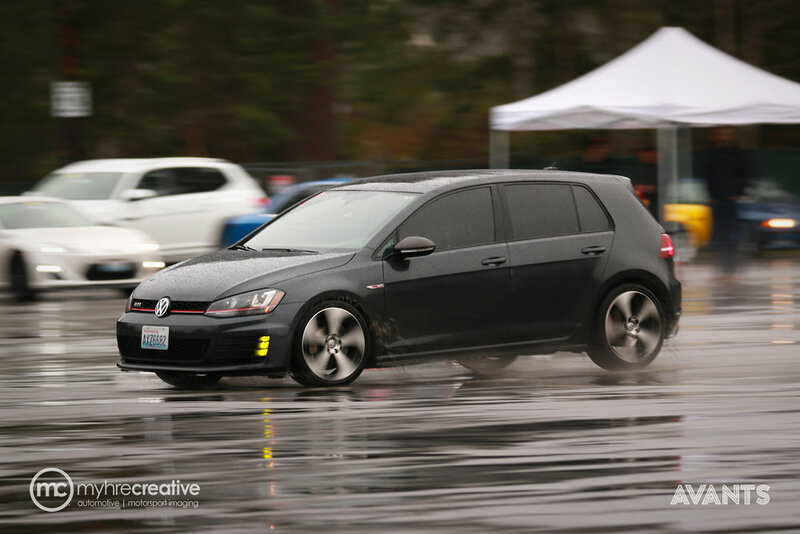 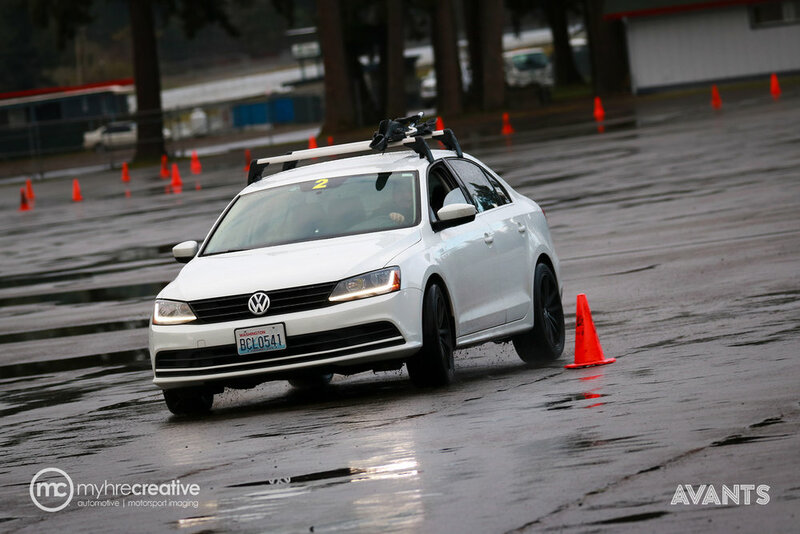 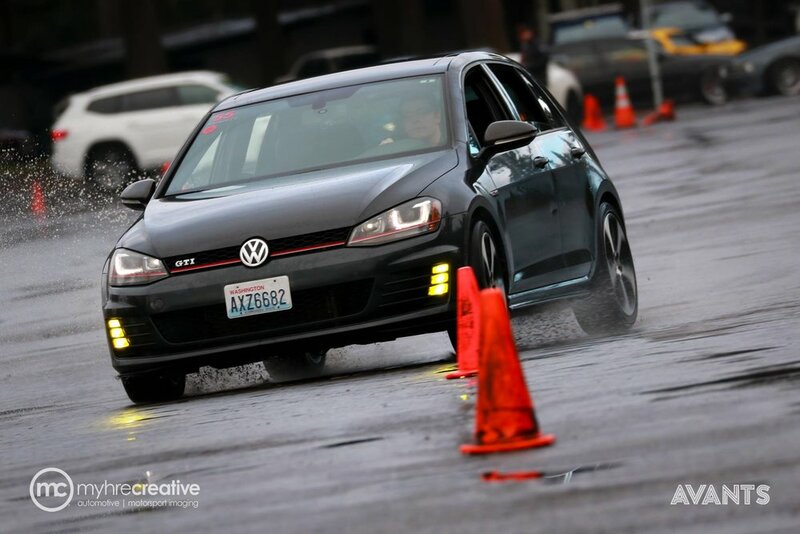 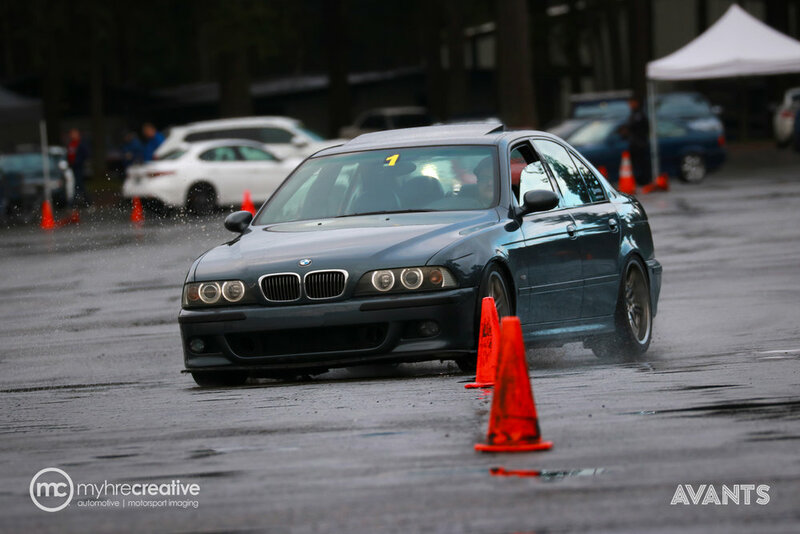 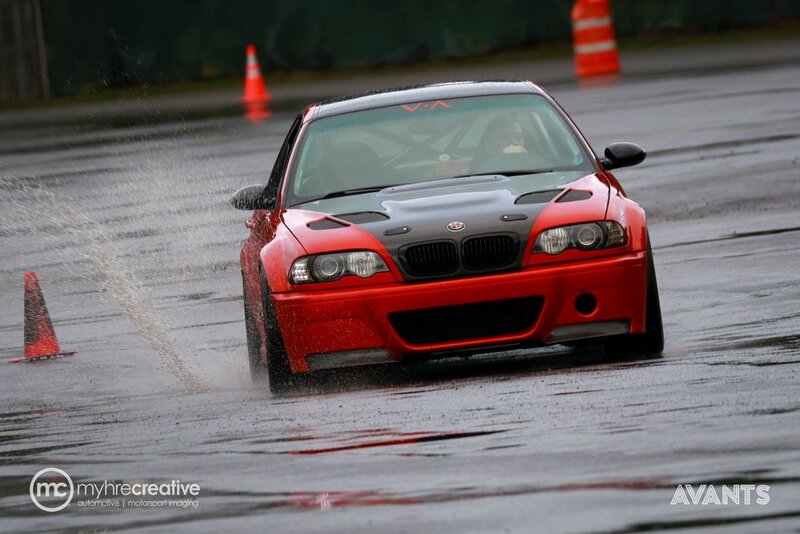 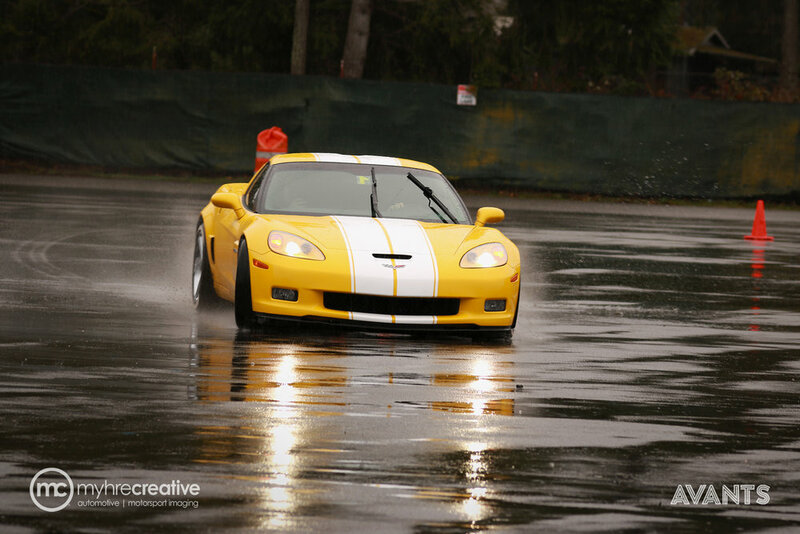 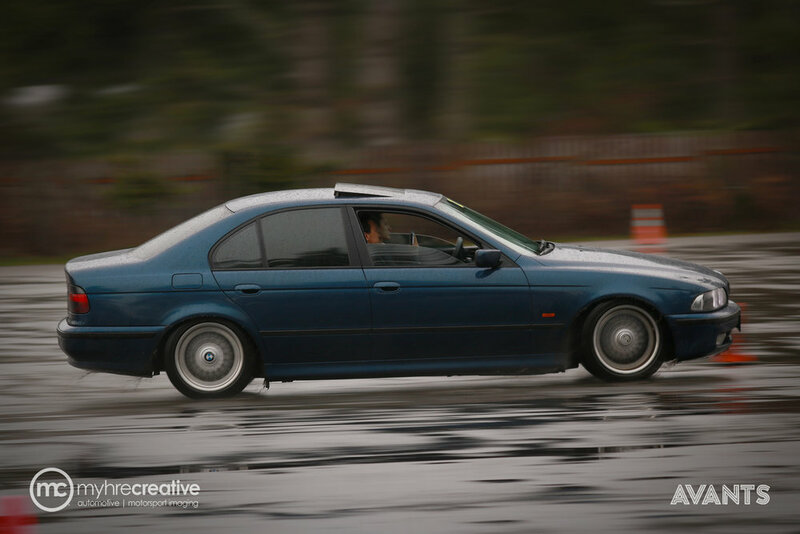 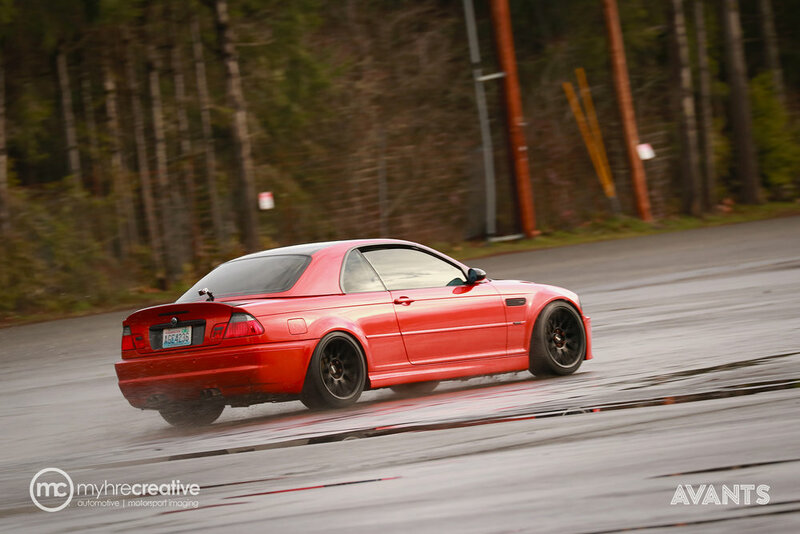 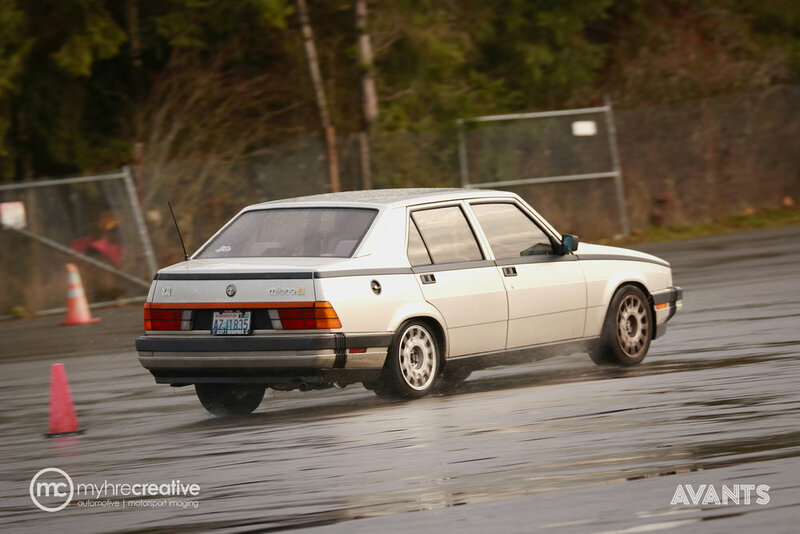 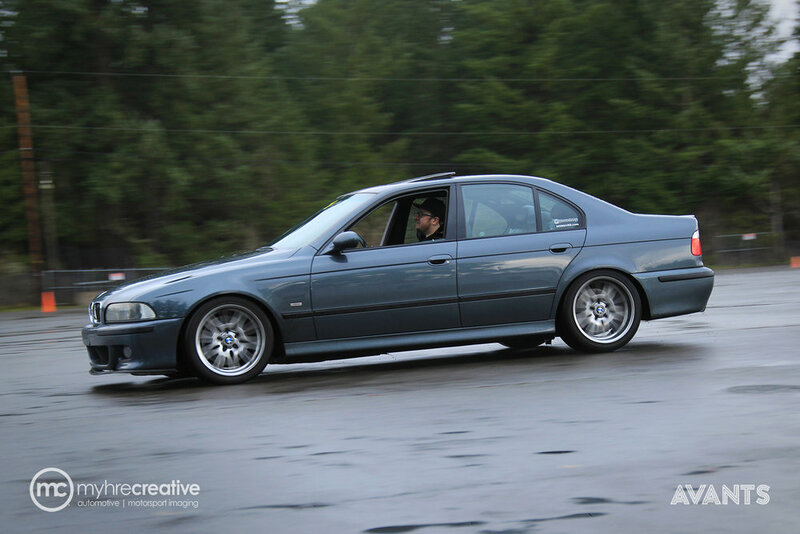 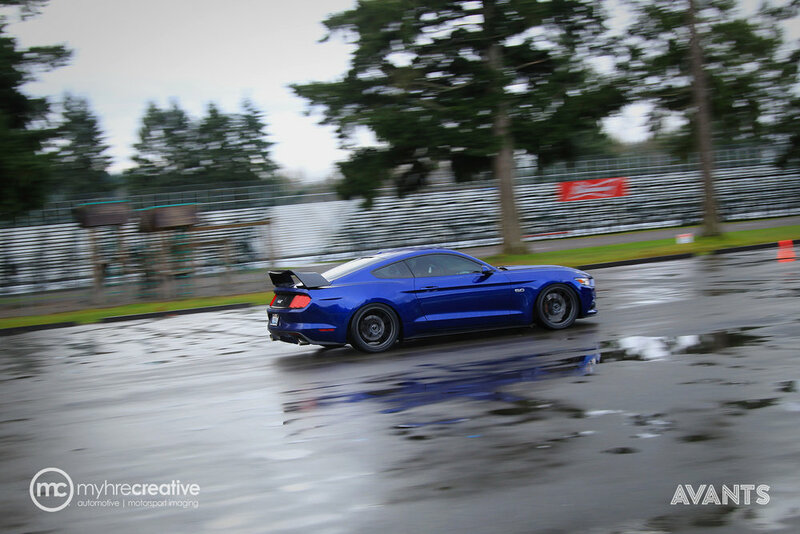 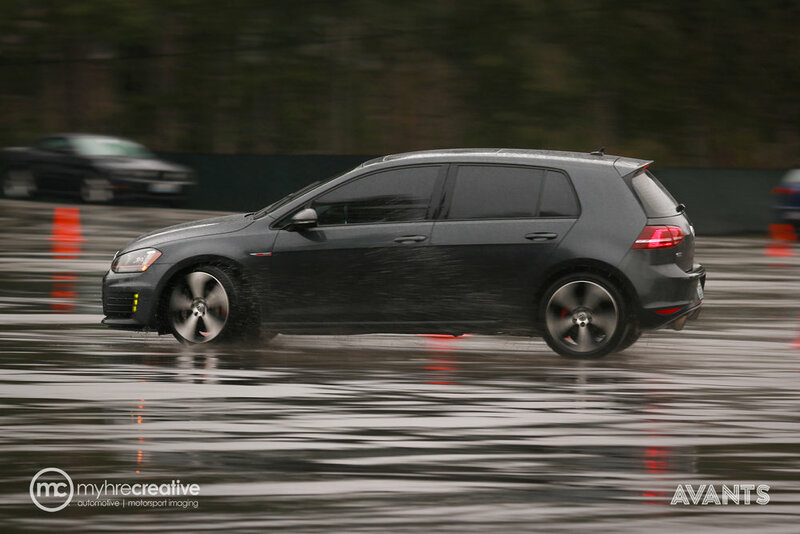 Thank you to everyone that braved the weather and came out to Saturday's 'Drive Everything' event at Pacific Raceways. 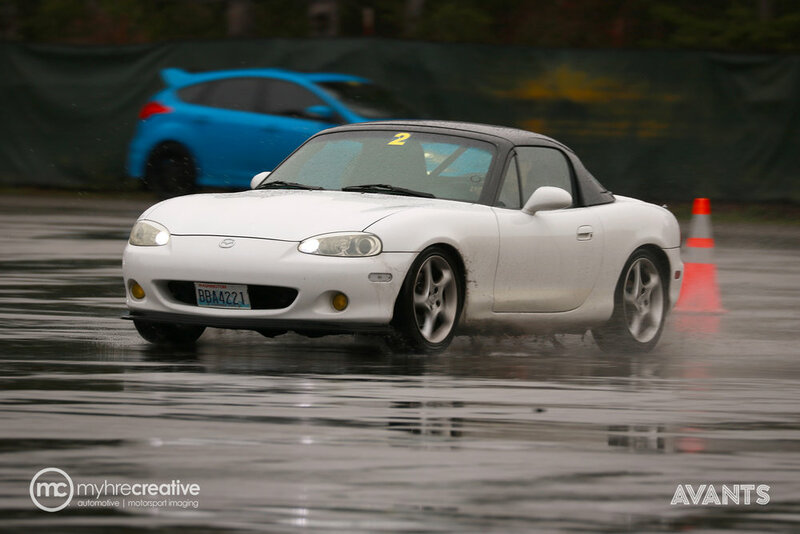 The wet surface definitely made everything more fun! 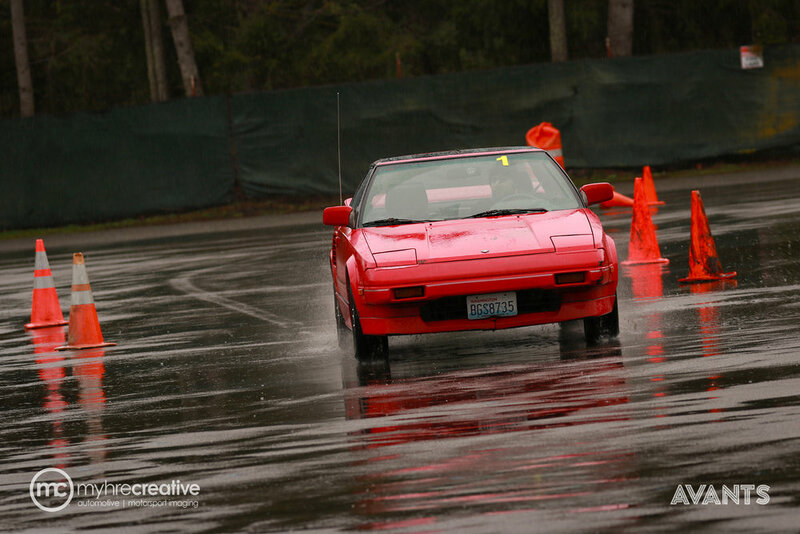 Participants got the opportunity to drive a bunch of amazing cars by swapping with other members on a closed-course. 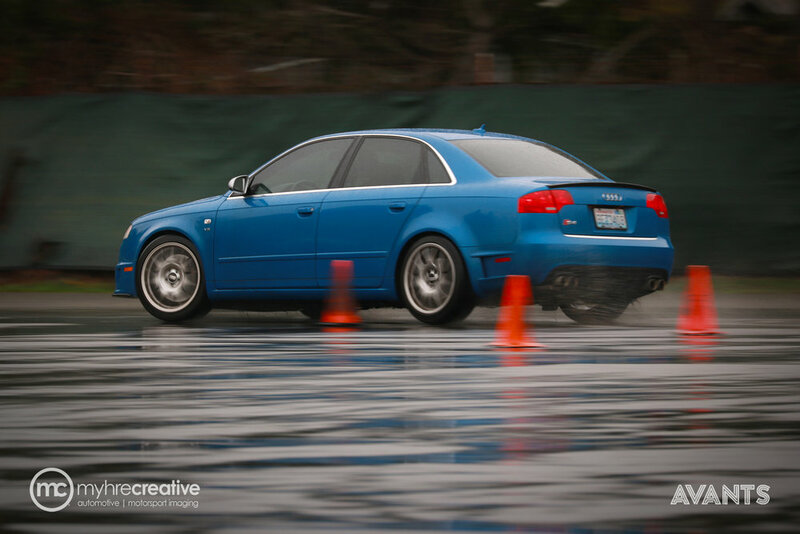 Exercises included a Slalom, Figure-8, Oval and Straightaway. 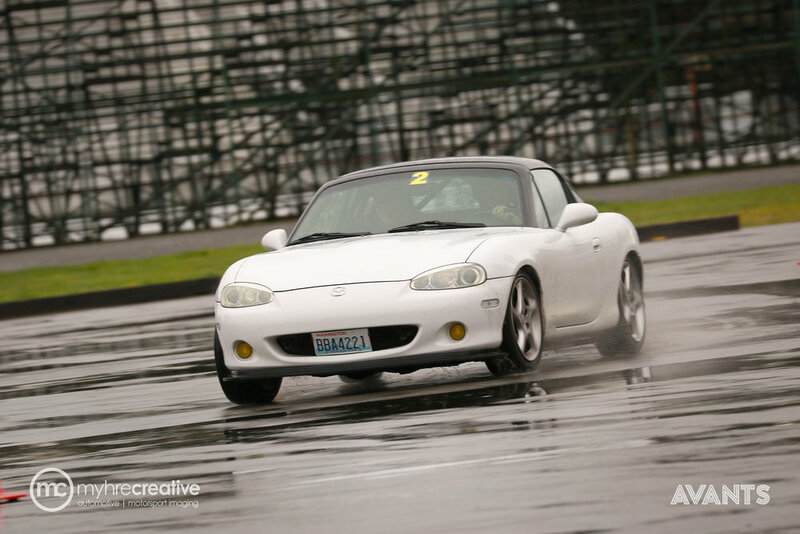 So much fun getting the chance to experience such a wide variety cars. 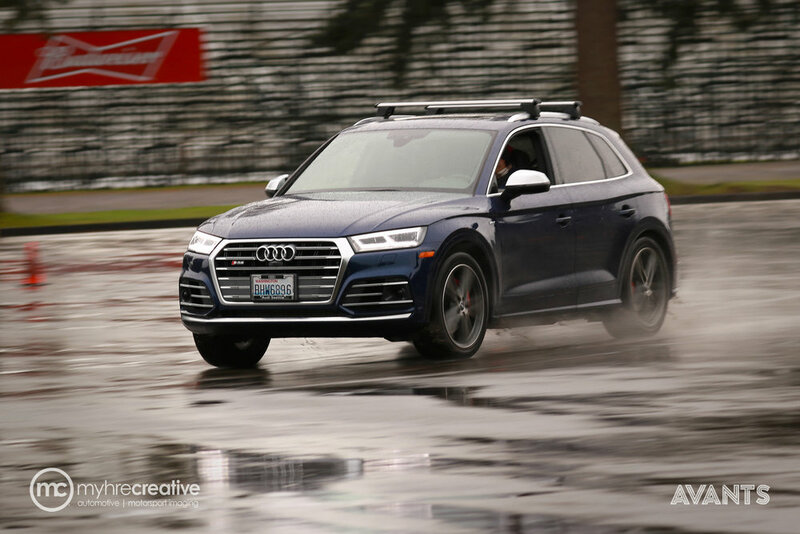 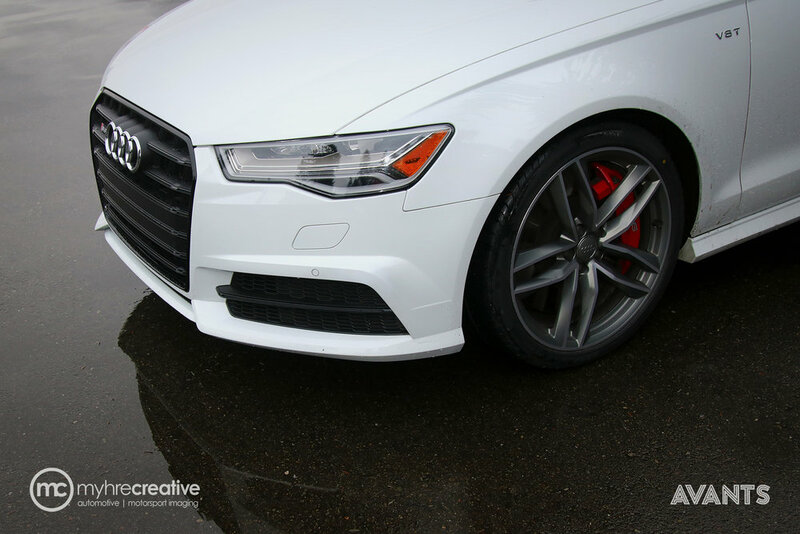 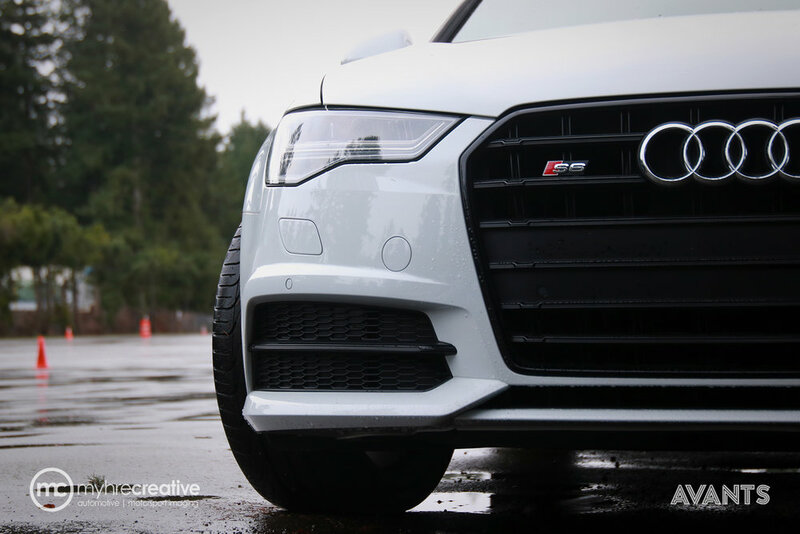 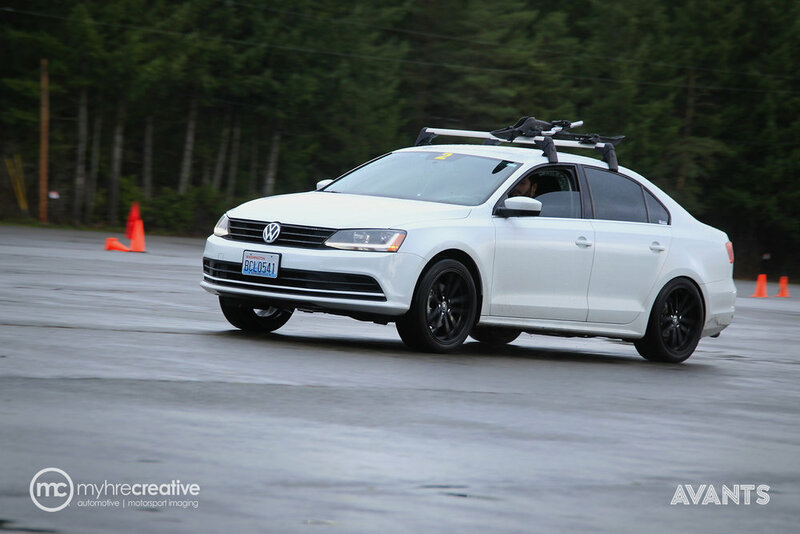 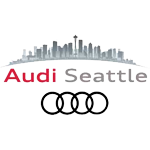 The wet conditions proved to be the perfect setting to show off the capabilities of the new Audi S6 and Audi SQ5, provided by our friends at Audi Seattle. 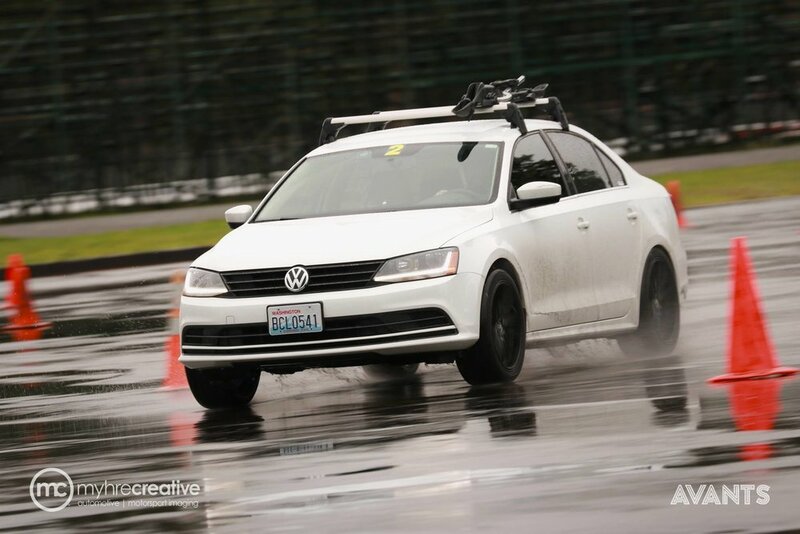 Auburn Volkswagen brought out the new R-Line Volkswagen Atlas, which was surprisingly nimble in the slalom for a 7-passenger SUV! 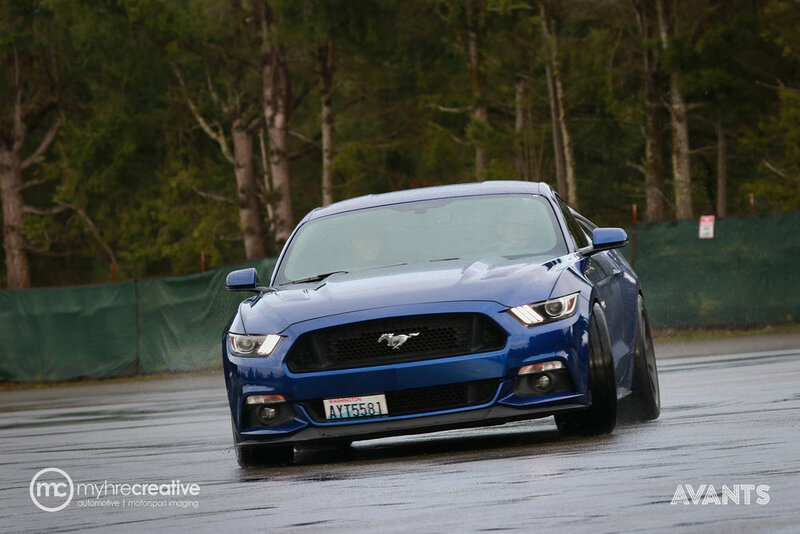 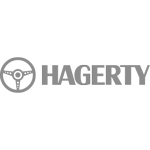 A big thank you to Mirko Freguia at NW Corse Coach and Cameron Robinson for designing an awesome course and making sure that everything ran smoothly throughout the day. 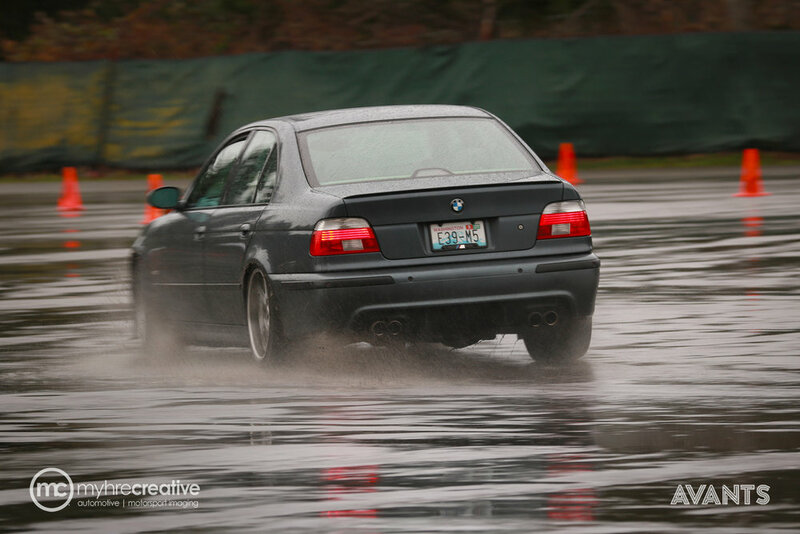 Can't wait until the next one on Sunday, Feb 4th!